Review from Barbara C. Burgess! Barbara Burgess knows a thing or two about knights and dragons. She studied medieval English literature and did her graduate studies at McGill University, Canada; her thesis supervisor studied with C. S. Lewis at Oxford University. 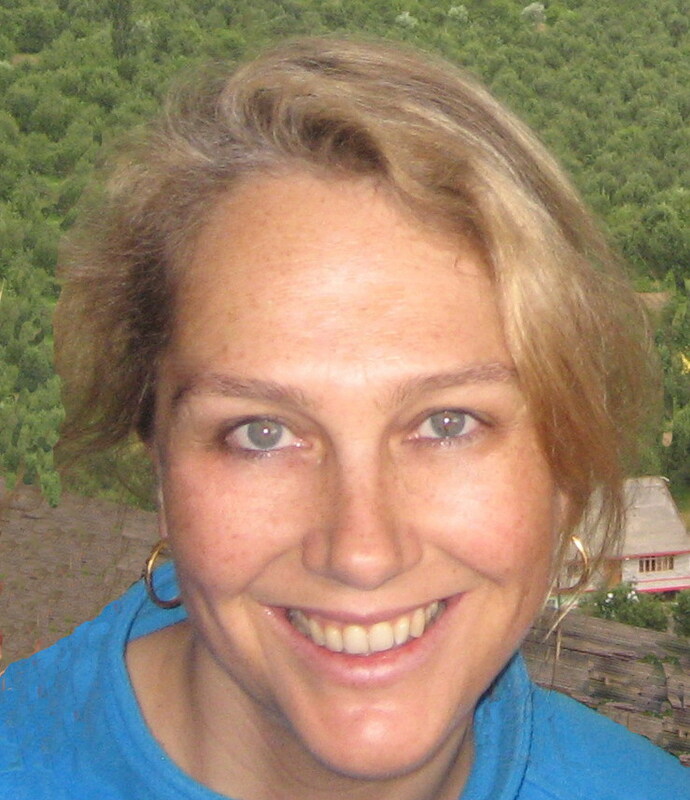 Ms. Burgess is a writer, editor, book reviewer, and teacher. Thank you, Barbara, for your wonderful review! 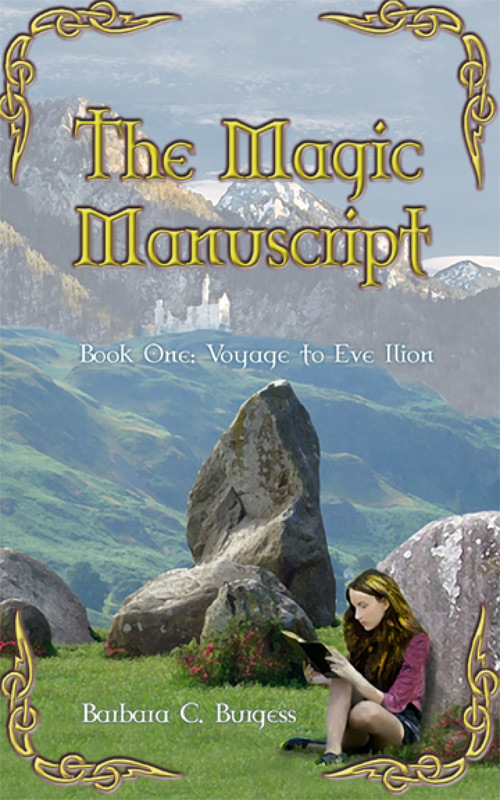 Barbara’s first book, The Magic Manuscript: Book One – Voyage to Eve Ilion, was published as a paperback and eBook in 2011 and has been earning excellent reviews. Her latest fantasy book is THE MAGIC MANUSCRIPT: THE NINE COMPANIONS. You can find her website at www.burgesswrite.com.